Earlier this month, we sent emails to our clients who purchased homes in 2018 reminding them to file for their homestead exemption, but have you ever wondered … WHAT IN THE WORLD IS A HOMESTEAD EXEMPTION and why would I need it? The quick answer is – it will save you money in property taxes and frankly … who doesn’t love saving some of that hard-earned cash? School taxes – If you qualify for a homestead exemption, you will receive $25,000 homestead exemption on the value of your home for school district taxes. 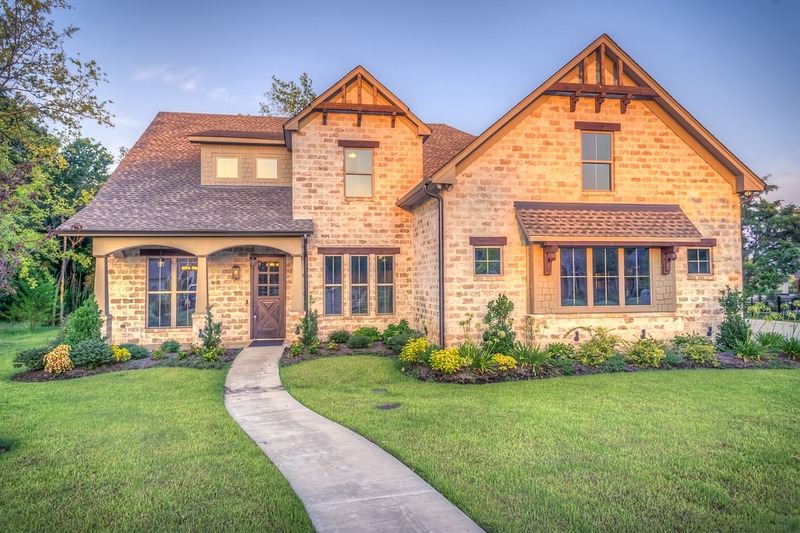 On a home in Klein ISD (tax rate: 1.43%), this would save the homeowner $357.50 per year. County taxes – Harris County provides 20% optional homestead exemption to all homeowners. On a home valued at $200,000, this would save the homeowner $167.20 per year. Optional exemptions –Many of the jurisdictions provide additional exemptions which means more money in your pocket! Homestead cap – The “homestead cap” comes into play the second year you have your homestead exemption. This controls your taxable valuable from increasing more than 10% per year. The address on your Texas driver’s license/ID card matches the physical address of the residence of the property you are claiming as your homestead. Now that I know I qualify, how do I file? Mail a copy of your TXDL along with the completed and signed Homestead Exemption Application. Simply, fill out the form, then sign and mail! You’ll find links for each county below. If your county isn’t listed, let me know and our team will be happy to send you a link. Be sure to file the form no later than April 30, 2019 to qualify. Keep in mind – there is NO charge to file for homestead exemption, so disregard any emailed or mailed solicitations you may receive. This is an easy and completely free process. If you have any questions, give us a call at 281-440-7900. We’re happy to help! Where do I find the Homestead Application for my county?